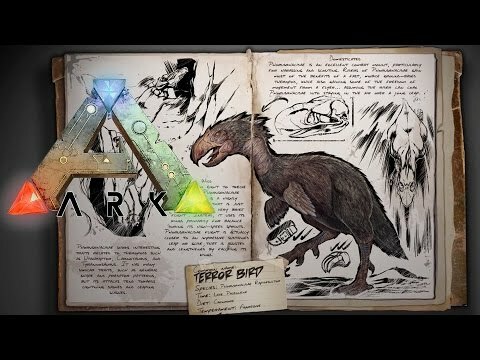 Patch 255: Electrophorus, Microraptor, Ammonite, Thylacoleo, & Tek Structures! 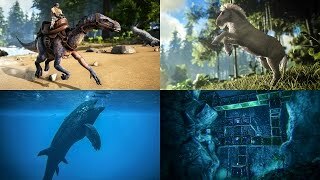 Patch 256: Equus, Leedsichthys, Ichthyornis, Iguanodon, Underwater Bases, & More! 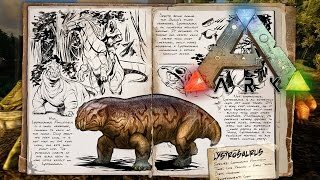 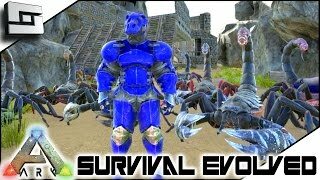 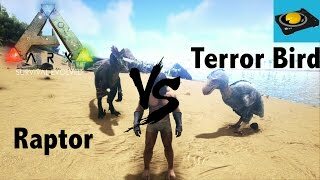 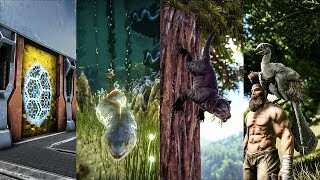 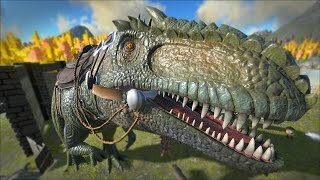 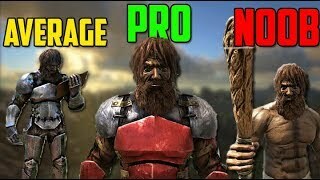 Ark: Survival Evolved - Spotlight: Lystrosaurus, Sabertooth Salmon, and Arthropluera! 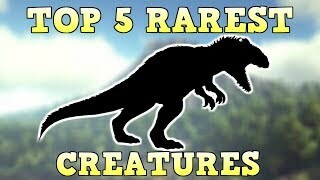 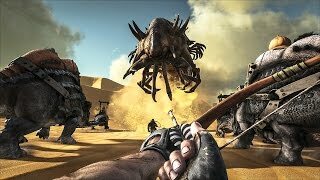 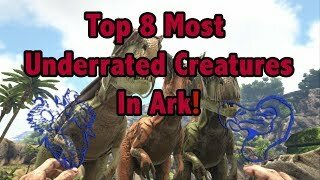 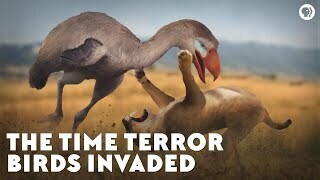 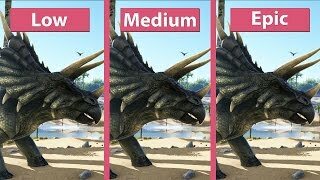 Top 8 Most UNDERRATED Creatures In Ark Survival Evolved!